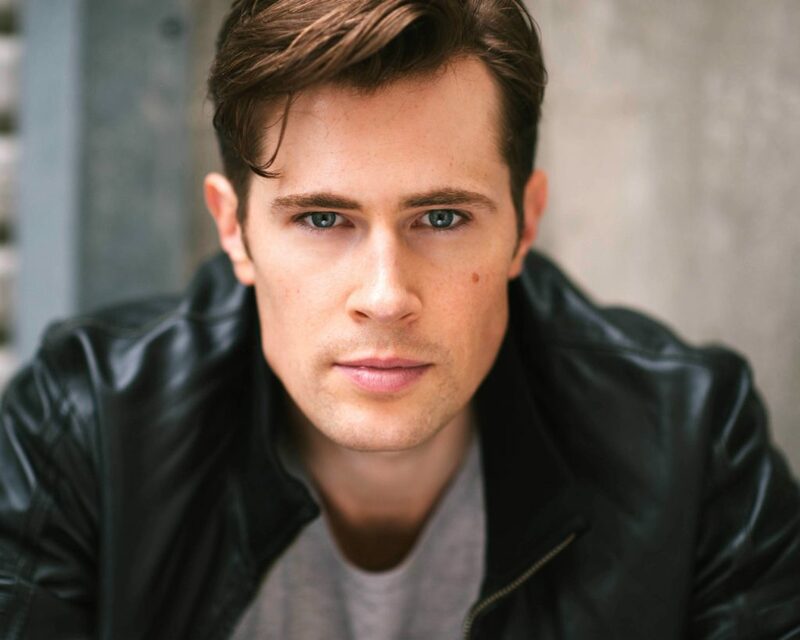 Australian actor David Berry joins Outlander Season 3 as fan-favorite Lord John Grey. STARZ also teases what we can expect when the show returns in 2017. OHITHERE Sassenachs! It’s been awhile since we last chatted. Droughtlander is always a difficult time of year for Outlander fans, but thankfully today STARZ gave us our first official piece of Season 3 news. Before I continue, if you haven’t read Voyager (Outlander Book 3) yet, proceed with care because SPOILERS ABOUND. This morning STARZ announced that Australian actor David Berry will join Season 3 as fan-favorite Lord John Grey! If you’ll recall, we met a younger Lord John in Season 2, Episode 9 “Je Suis Prest”, while Jamie, Claire, and the Lallybroch men are camped at Crieff to train before joining the Jacobite Army. A 16-year old young, British soldier tries to ambush “Red Jamie, the unprincipled and traitorous rebel.” Jamie quickly subdues him, but the young soldier remains silent. However, when Jamie threatens to ravish Claire (who is pretending to be a British gentlewoman held hostage), the young soldier provides information about his regiment. At that time, the young man gives his name as William Grey. William: “I owe you my life. I should greatly prefer not to, but since you have forced the gift upon me, I must regard it as a debt of honor. I should hope to discharge that debt in the future, and once it is discharged, I will kill you. Those of us who have read Voyager know that Lord John William Grey is indirectly responsible for saving Jamie at Culloden. Then later on, the two develop a very close relationship at Ardsmuir Prison and are bound together by several intimate experiences. Lord John William Grey is a steadfast and honorable British subject, torn between a finely-honed sense of familial duty and a strong moral compass of right and wrong. He is boyishly handsome with an upper class rearing — the consummate gentleman. However, a scandal from his past has relegated Lord John to an undesirable position as governor of a desolate prison in Northern Scotland. Lord John is such a rich and important character and we can’t wait to see David Berry step into the role. Welcome to Team Outlander! In the press release, STARZ also teased other plot developments in Outlander Season 3. It will pick up right after Claire travels through the stones to return to her life with Frank in 1948. Now pregnant, she struggles with the fallout of her sudden reappearance and its effect on her marriage. And in the 18th century, Jamie suffers from the aftermath of losing Claire and his doomed last stand at the battle of Culloden. As the years pass, Jamie and Claire attempt to make a life apart from one another, but they remain haunted by the memory of their lost love. However, as we learn at the end of Season 2, the budding possibility that Jamie is alive and that Claire can return to him inspires new hope, but also doubt. Separated by continents and centuries, Claire and Jamie must find their way back to each other. As we’ve come to expect in Jamie and Claire’s adventures, adversity and mystery await them on the path to reunion. Of course the major question remains: when Jamie and Claire find each other after being separated for 20 years , will they be the same people who parted at the Craigh na Dun all those years ago? Season 3 is going to be so good! We really can’t wait. There hasn’t been any official news about when Outlander will return, although according to Entertainment Weekly, we can look forward to a 2017 premiere. But stay tuned to We So Nerdy for news about the latest Outlander developments! What do you think about the Lord John casting? What are you most looking forward to in the new season? Share your thoughts in comments!